"telling real wedding stories, no matter who you are or who you love." 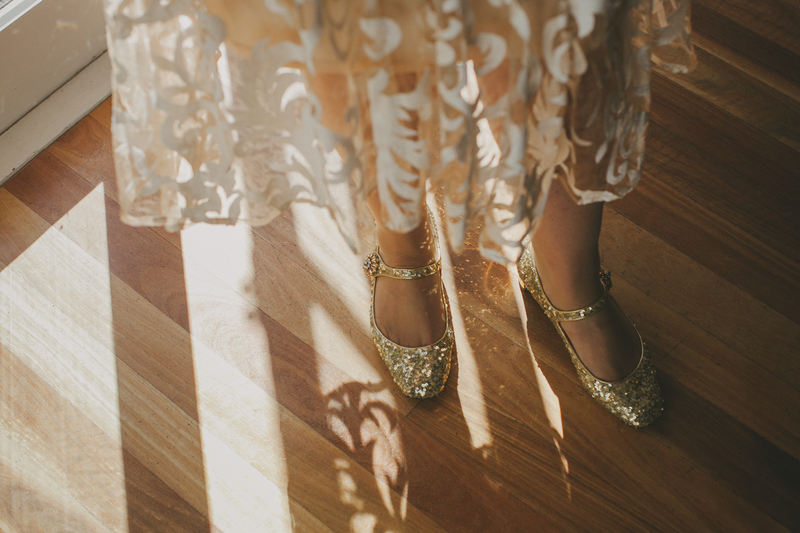 Welcome to wedding photographer, Bushturkey Studio, based near Byron Bay, Australia. 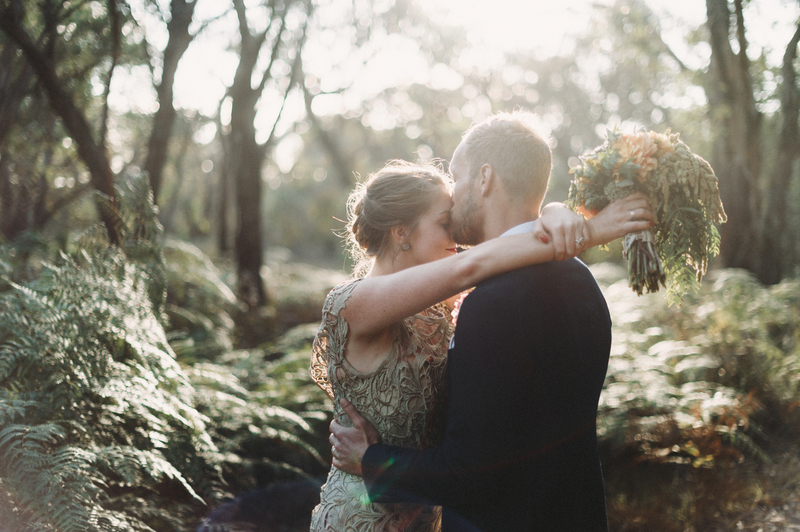 In 2019, Bushturkey Studio is Byron Bay wedding photographers Justin Ealand and Elize Strydom, two people with a shared passion to tell real wedding stories, no matter who you are or who you love. 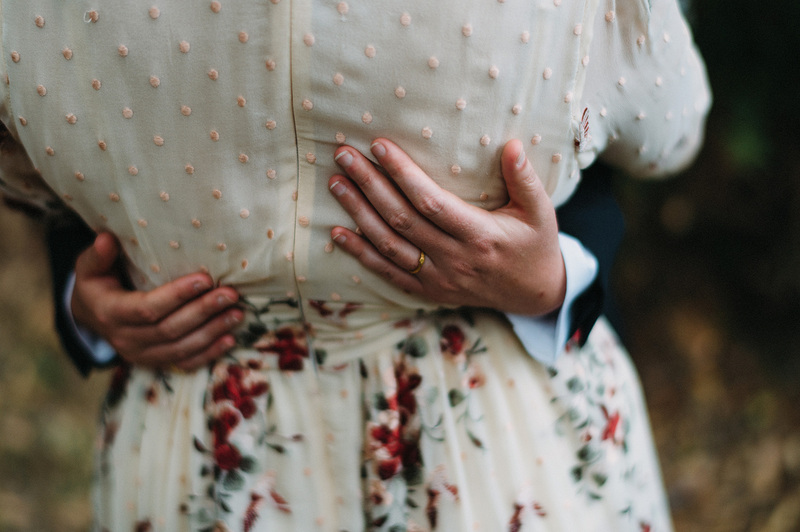 Not content to simply “go through the motions”, we’re seeking a deeper and more authentic connection with the couples we photograph and the unions we document. Our collaborative approach will focus on photographing people who are gloriously real in all that they are. And we want to be real, too. 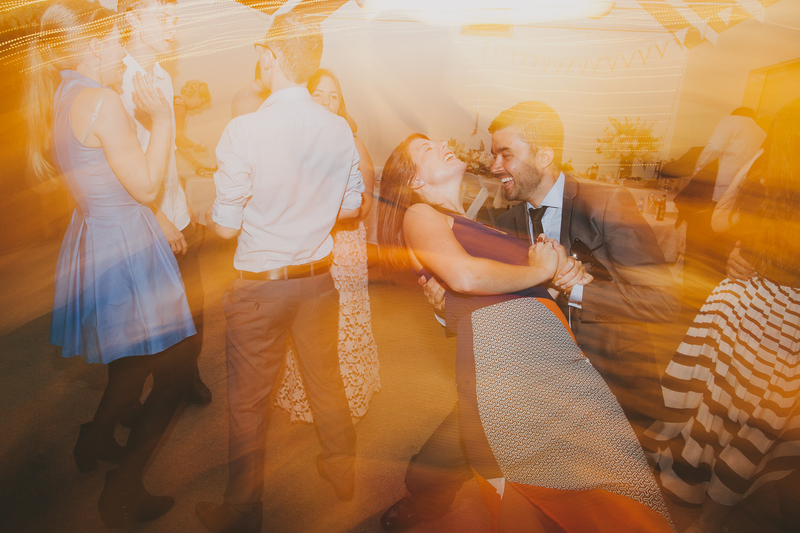 Your wedding is not just another job — it’s a chance for us to genuinely share in your celebration and capture its essence and spirit. We want to do more than simply show up, provide a service and deliver a USB stick full of fresh Instagram fodder. In all that we say and all that we do, we’ll strive to be present, open-hearted and respectful, honouring the deep significance of the commitment you’re making and experience you’re sharing. We’re so excited about what’s to come and we can’t wait to meet you!